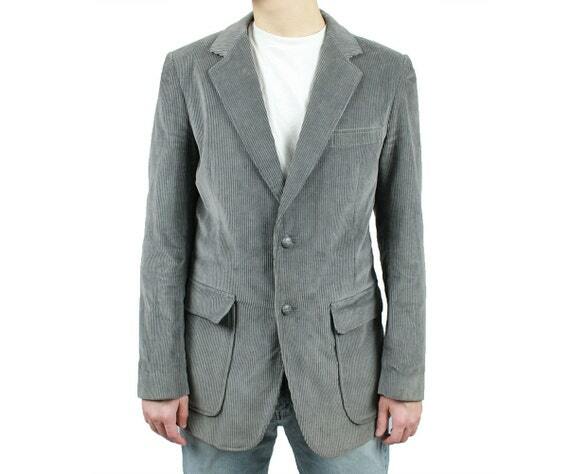 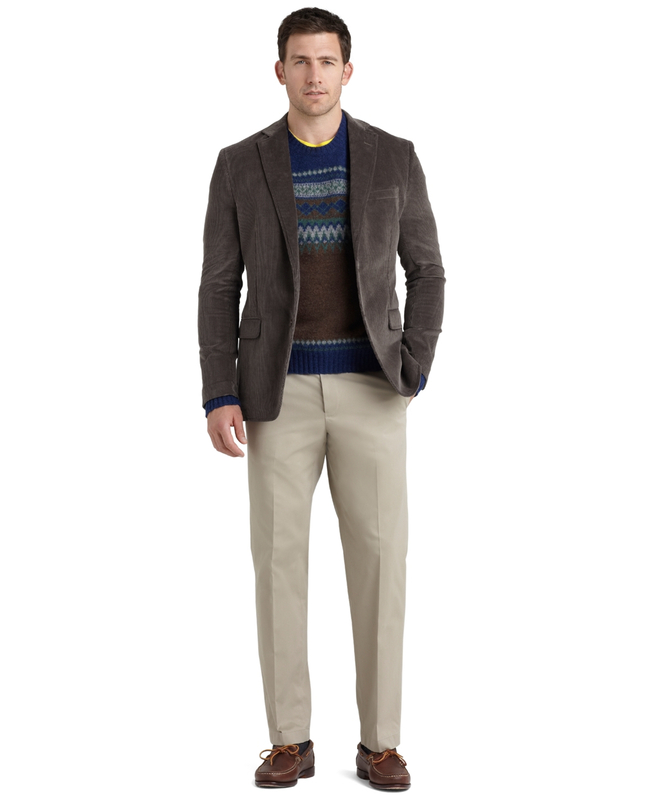 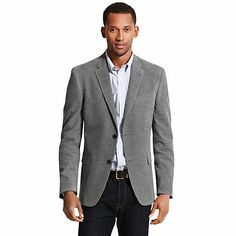 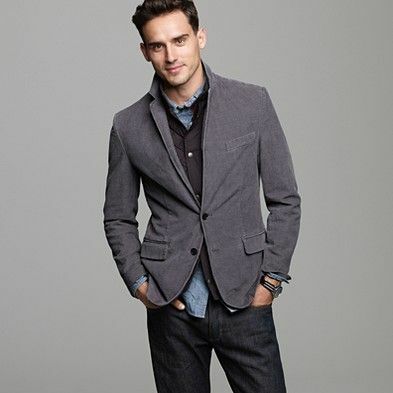 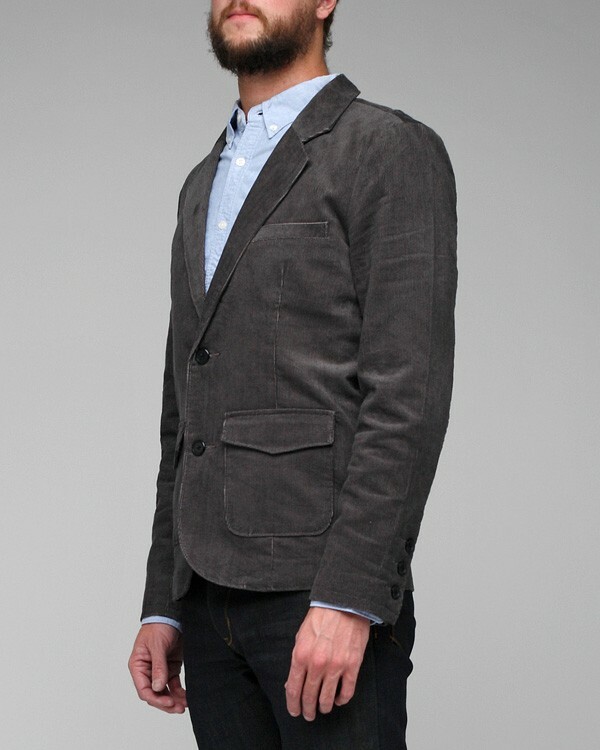 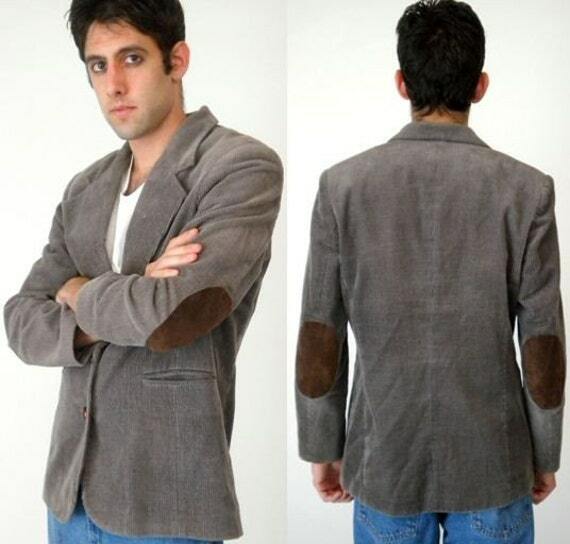 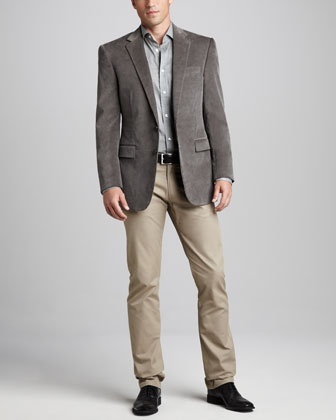 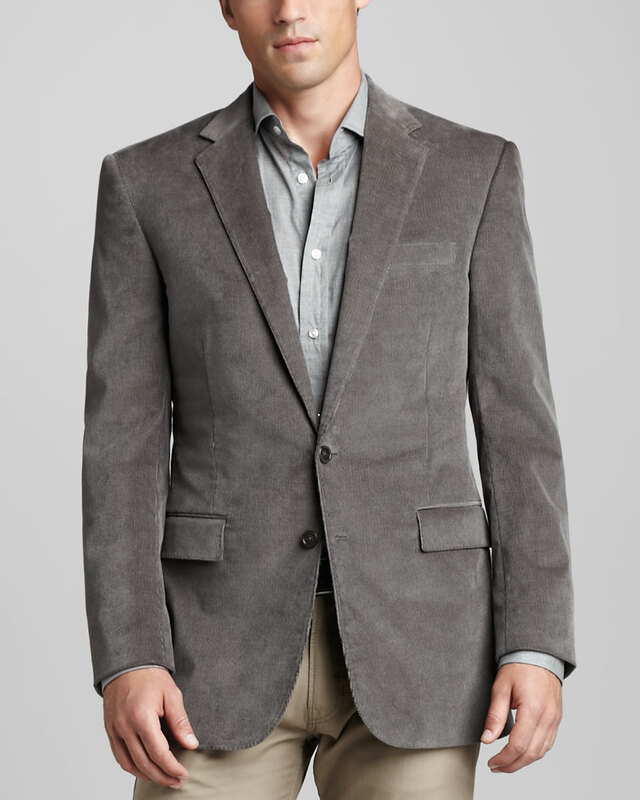 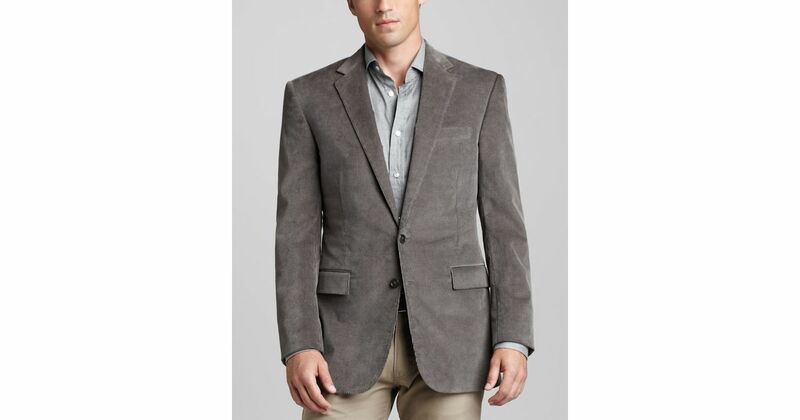 This new Ralph Lauren Heritage Corduroy Sport Coat in grey is supercool for the fall! 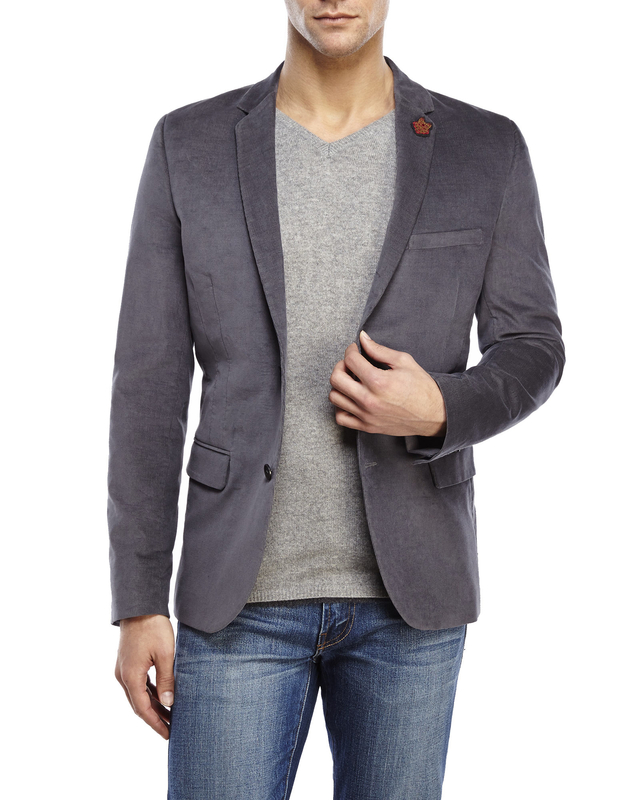 The new RL Grey Collection is so great-looking. 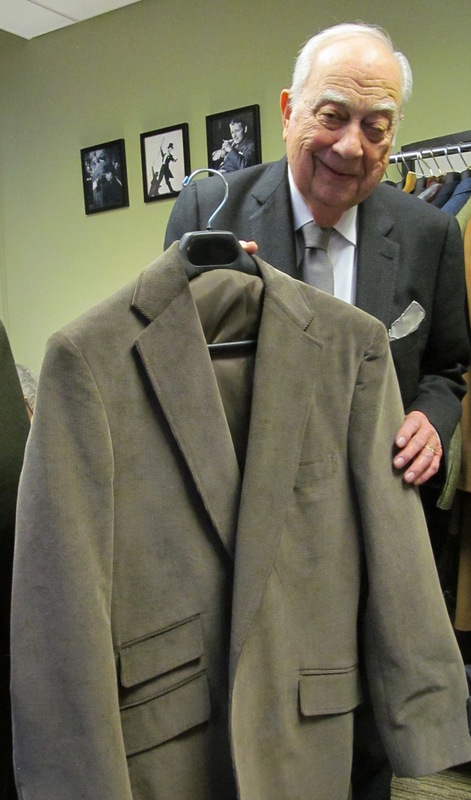 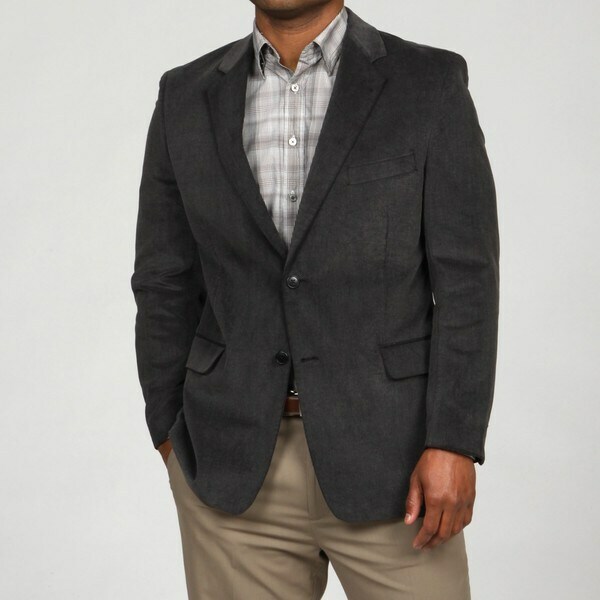 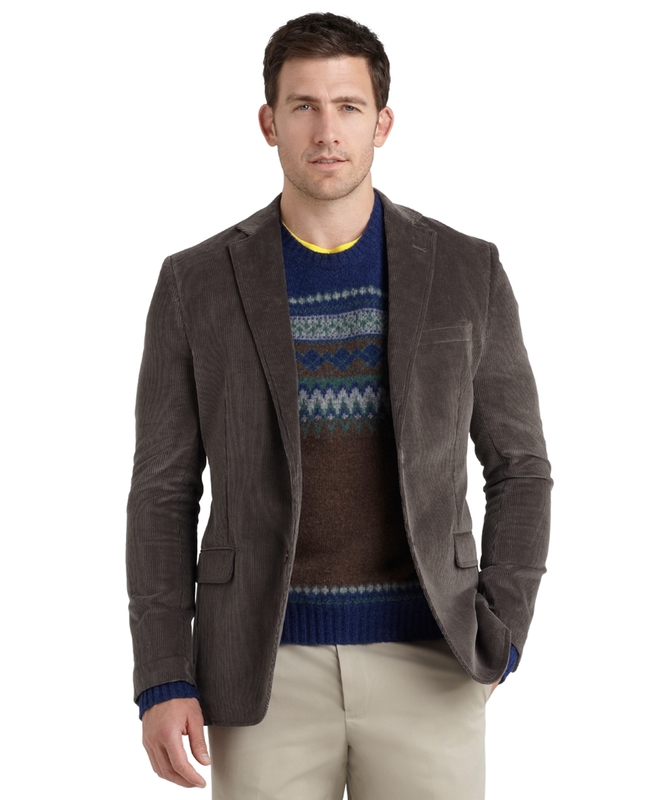 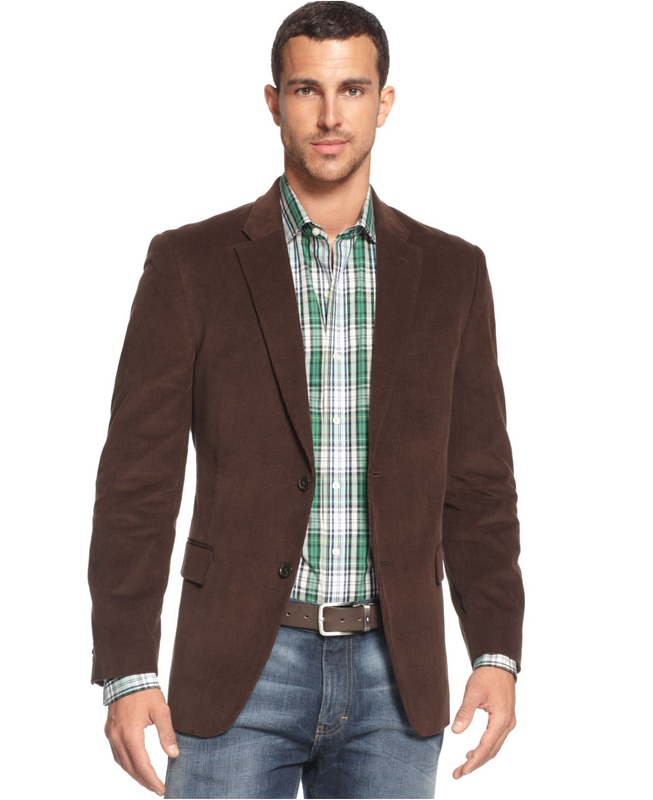 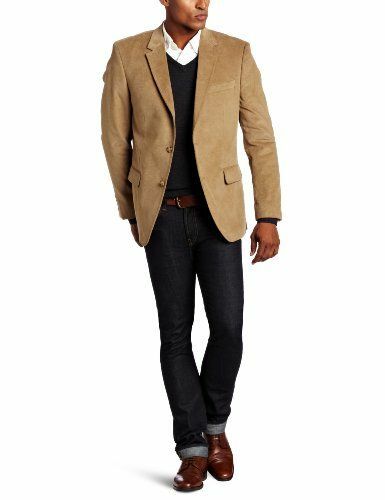 J. HILBURN corduroy sport coat. 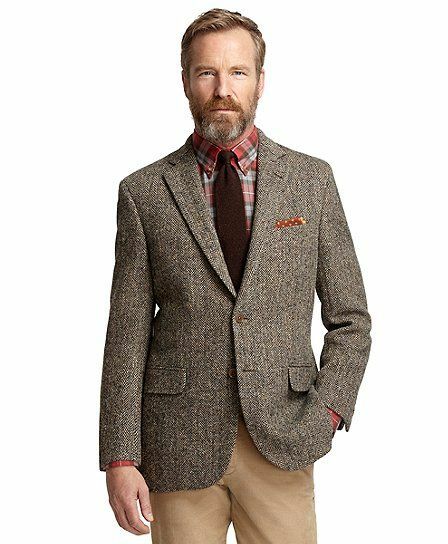 Personalized sport coats available in four fits.